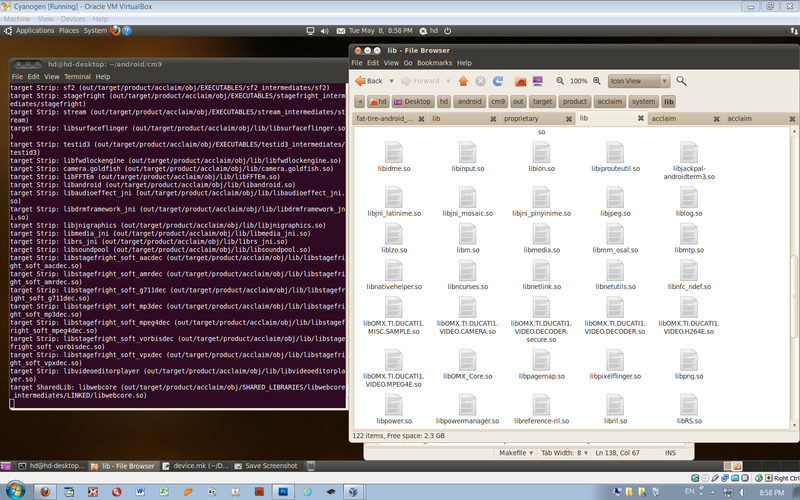 This is my compiled recovery files. Do not flash this into internal. It will not boot. My compiled CM10 already have a recovery, TWRP CWM. 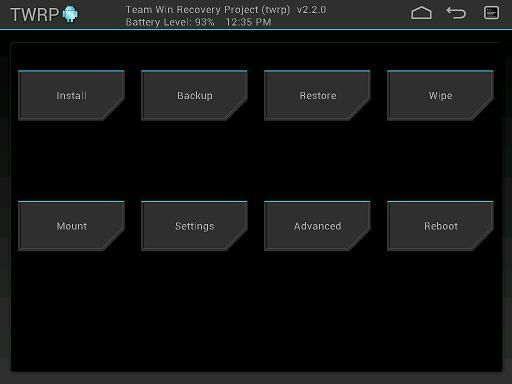 This TWRP build supports both 10-touchs and 2-touchs firmware. Copy the altboot.img to the root of your SDCard. 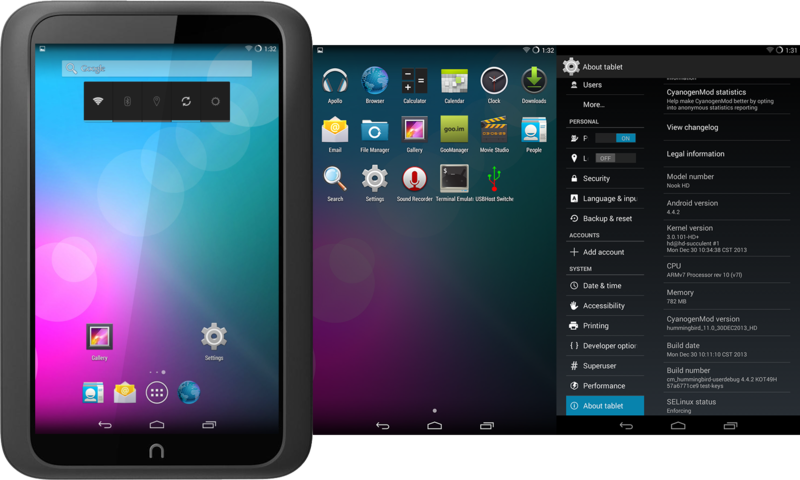 At Cyanoboot screen, hold “n” to open boot menu. Select option 6) SDC ALTBOOT to load TWRP/CWM. If you want load TWRP/CWM without SDCard then you need to copy altboot.img to bootdata partition. You can do it with ES File Explorer with root access. 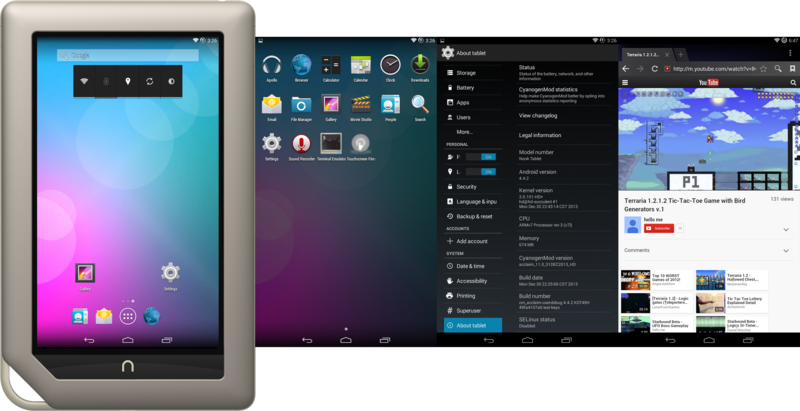 Select option 3) INT ALTBOOT to load TWRP/CWM. For emmc recovery.img, you need to use Cyanoboot’s fastboot. flash_recovery_sdcard.zip, flash it with recovery. 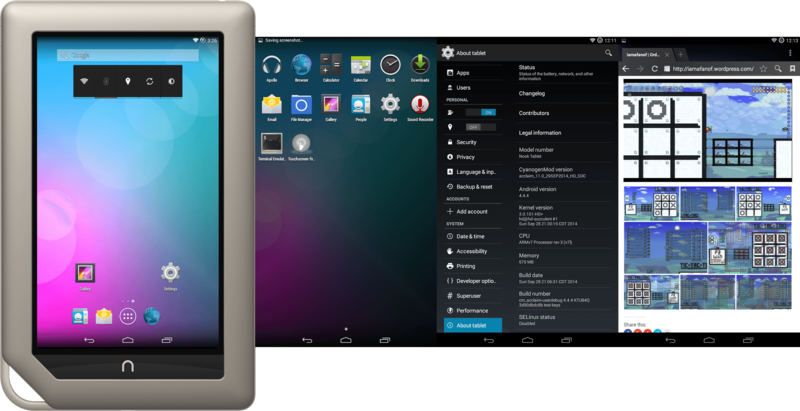 What’s great about this is you can have both CWM and TWRP running on your device.